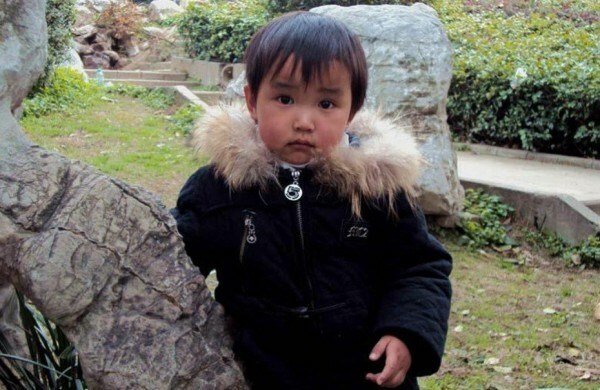 Chen was diagnosed with malignant brain tumor when he was five-year-old. 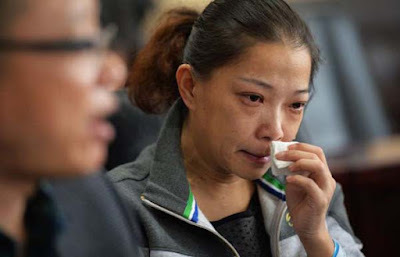 It was too hard to swallow the doctor's report concerning her son, yet she got another doctor's report that she was having a contracted kidney disease. Both of them got admitted in the same hospital, laying next to each other for years. Chen required round-the-clock-care and his mother required dialysis. The doctors early confirmed that Chen would recover, but sadly his brain cancer returned surprisingly in a harsh way. Sadly, the cancer blinded and paralyzed Chen; nevertheless, Zhou didn't give up on her son. She strongly believe that Chen will get better. 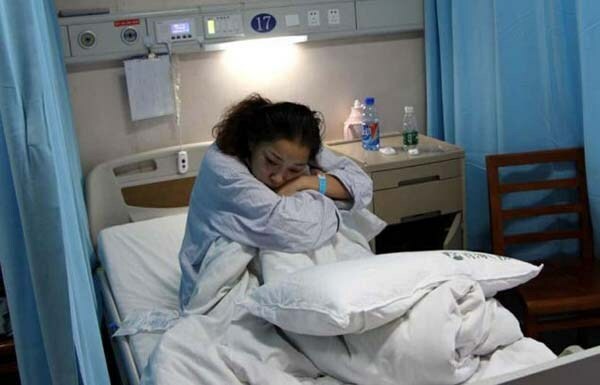 Still and all, Zhou's kidney disease grew weaker and it weaken her as well. Having a kidney transplant stood out to be the only option in other to save her life. "Mom, i want to save your life", said Chen, when he overheard them discussing about taking his kidney. However, Zhou finally agreed for the implant after much argument. Finally, she would have her son live inside of her. That is her consolation. 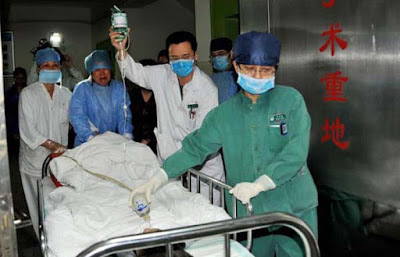 After few days, Chen died, and the doctor took him into the operation theater to removed his kidneys. 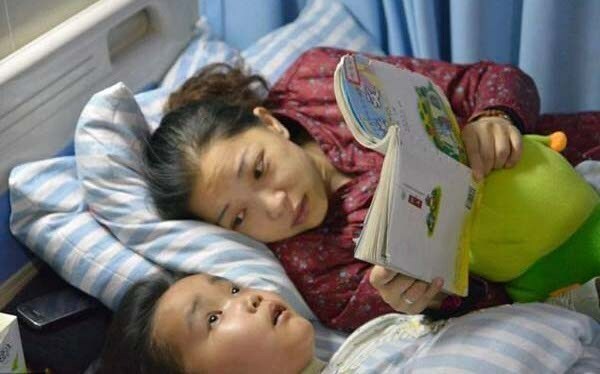 The doctors reported it to be a miracle as Chen tissue perfectly fit his mother. Now, she has totally recovered. So sadly, Chen died, but he saved his mother, secondly, his other right kidney was used on a 21-year-old girl and his liver went to a 27-year-old man. The little kid death saved three different people.